Roadmap for Bitcoin and 10 top cryptocurrencies this week. 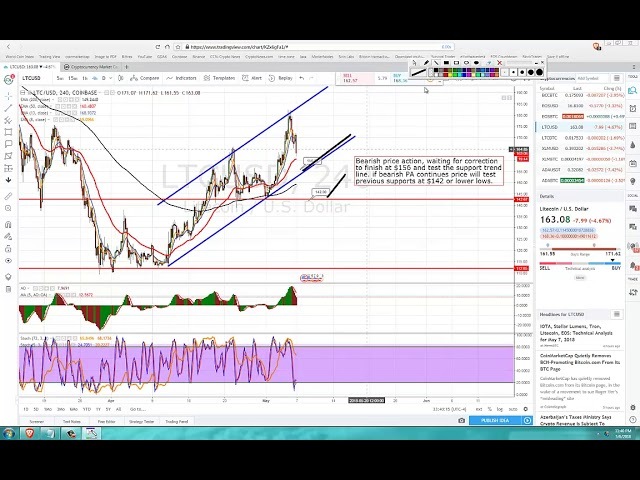 This entry was posted in Crypto Analysis. Bookmark the permalink.